Casey Anthony, the Florida mother who was acquitted of charges that she murdered her daughter Caylee, was released just after midnight today from an Orange County jail, according to her attorney and jail officials. 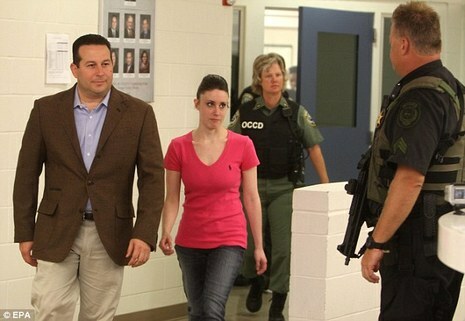 Casey Anthony left a Florida jail Sunday evening after being acquitted of charges that she murdered her daughter, Caylee, and serving a shortened sentence for lying to police. This is what freedom looks like for Casey Anthony: $537.68 from her jail account, no job, estranged parents, a criminal record, lawsuits pending against her and the hatred of multitudes who think she got away with murder. 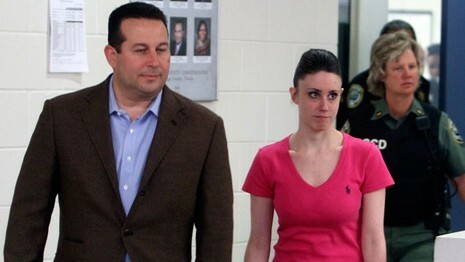 After release, what will Casey Anthony do?